I don’t know about you all, but I am ready for 2017! I have some great things planned this year including a huge change that I can’t wait to share with you. For now, I thought it would be fun to share my top 10 blog posts of 2016. I’ve also added links for 32 other bloggers who will also be sharing their top posts so be sure and check them out! This post contains affiliate links. Substitions have been made for some items. For the record, I am sharing 4 tips. I linked up with some of my dearest blogger friends for a collection of 30 in all. I actually met all of these girls in person and collected their home offices in a post here. But, back to my number 10 post. I shared the basic of fall decorating which could definitely apply to decorating for any new season. 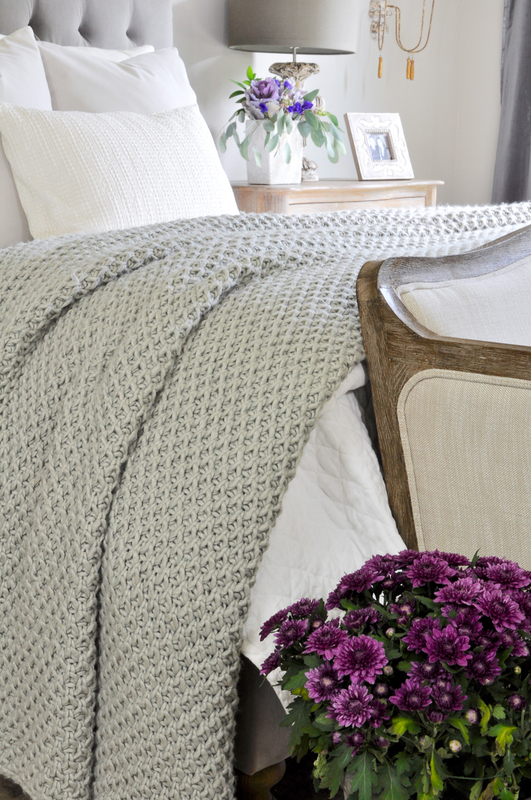 After taking your holiday decorations down, get ideas for cozy decorating here! 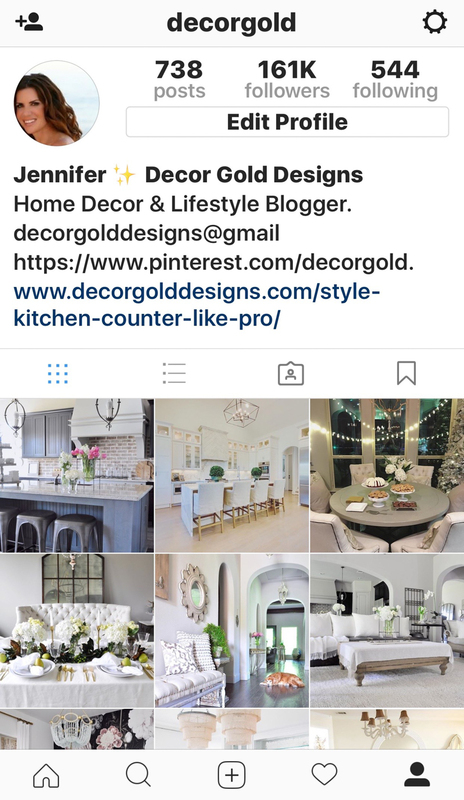 If you’ve been following along here on Decor Gold Designs, you probably know that the entry hall design of my home was what drew me to our floor plan. 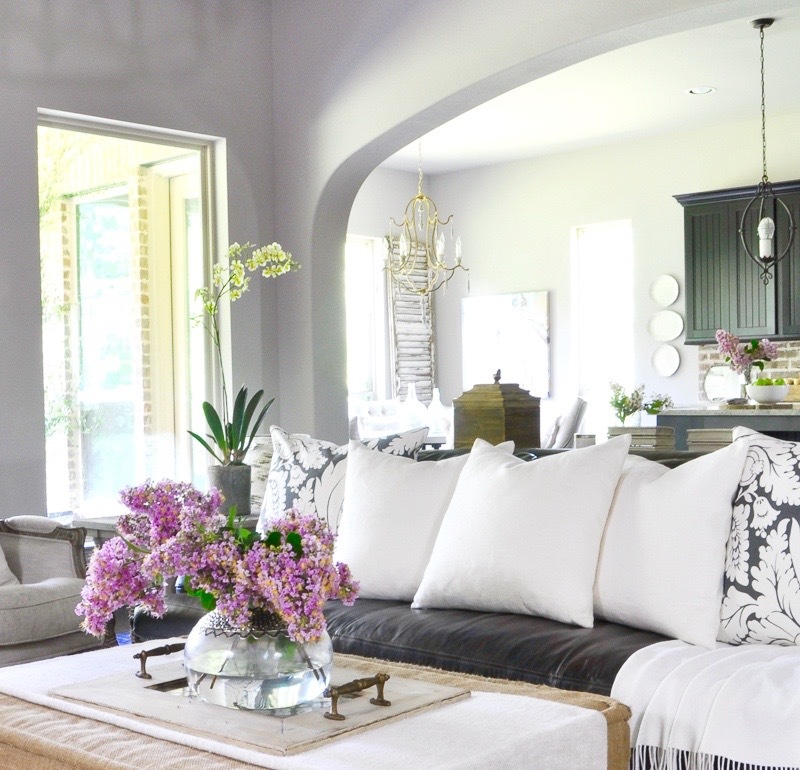 It features multiple arches, pendant lights that I love and a large picture window at the end. 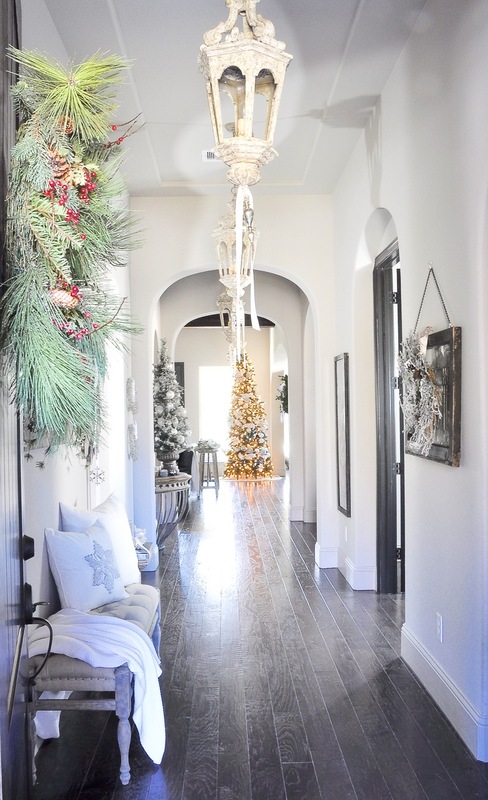 I started decorating it for Christmas in my mind long before we broke ground on our home four years ago and this is the first time I’ve shared a full entry hall Christmas tour. Months before I had a blog, I started my Instagram account. 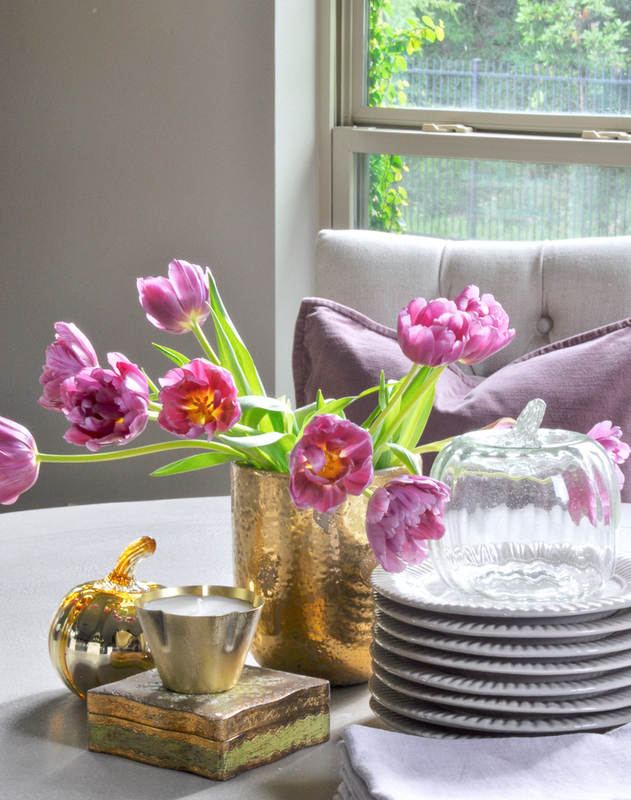 I was looking for a way to connect with others who love interior design and styling as much as I do. It surpassed my expectations and eventually led to this website and blog. It grew from a following of two (my husband and my daughter) to 100,000 in less than a year. In this post, I share my tips to help you grow your own Instagram account and connect with others with similar interests. Summer seems like a distant memory this time of year, but it will be here before you know it. 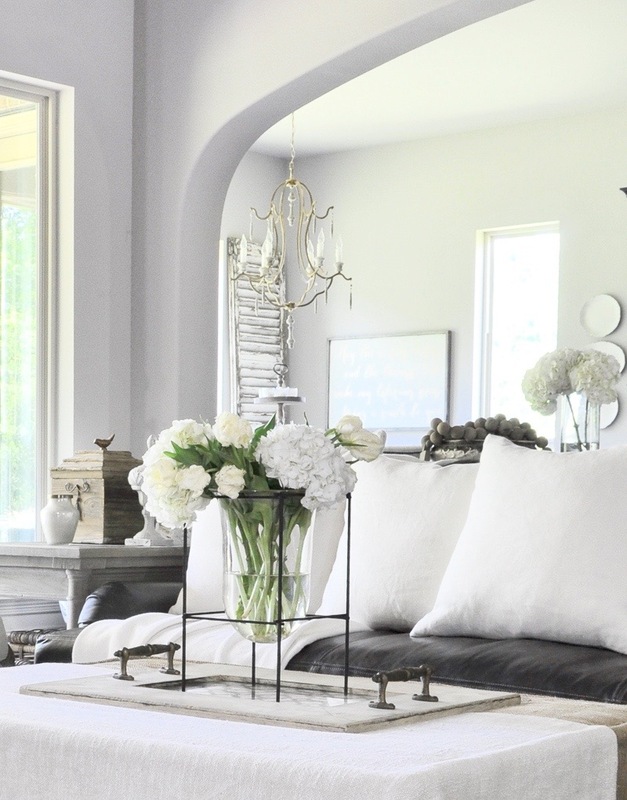 In this post I share simple ideas for giving your house that effortless warm weather vibe. 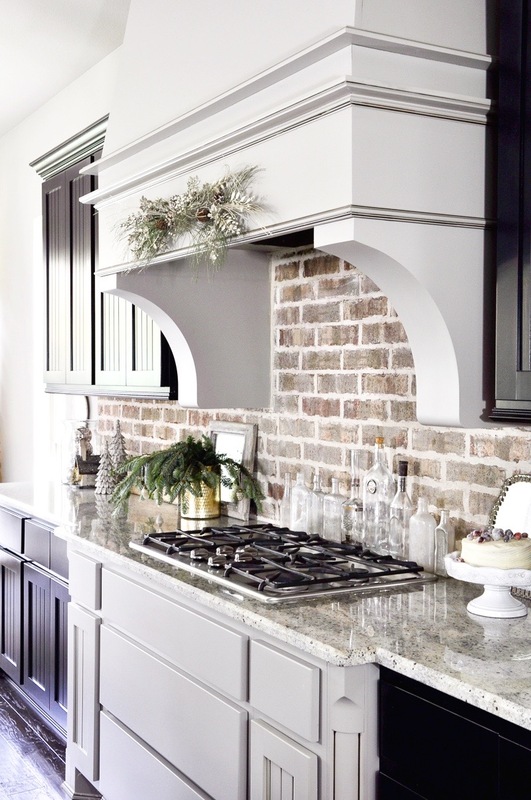 Kitchen by Caitlin Wilson, shared here. 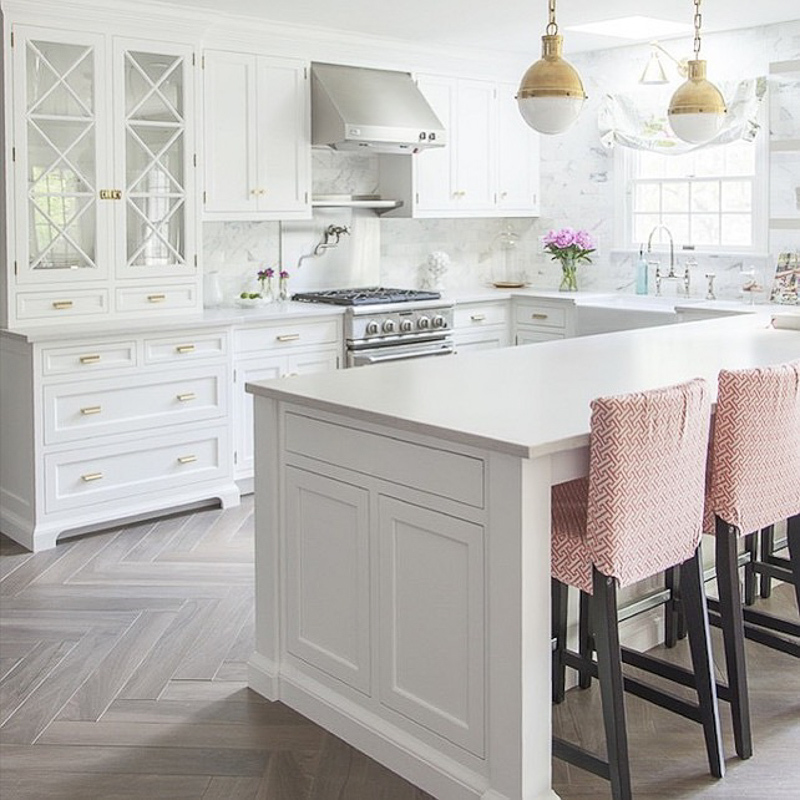 This post is a collection of some of my favorite white kitchens and my thoughts on the longevity of decorating with white. 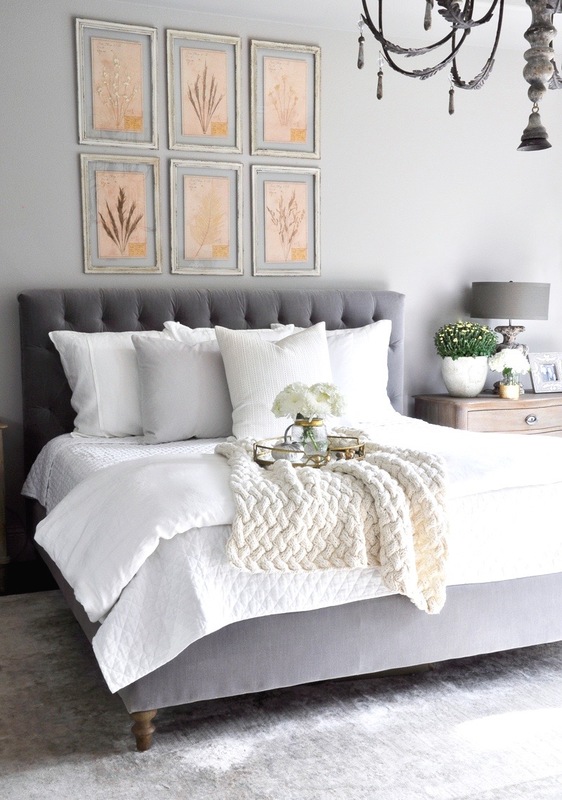 Pretty metallics, cozy layers, and an unexpected color give my neutral home a fresh new look for this wonderful season. I spent six weeks designing and decorating my guest room. It was truly a labor of love. I was nervous and excited to publish the reveal. Therefore, I was especially grateful for the responses and how it was received. 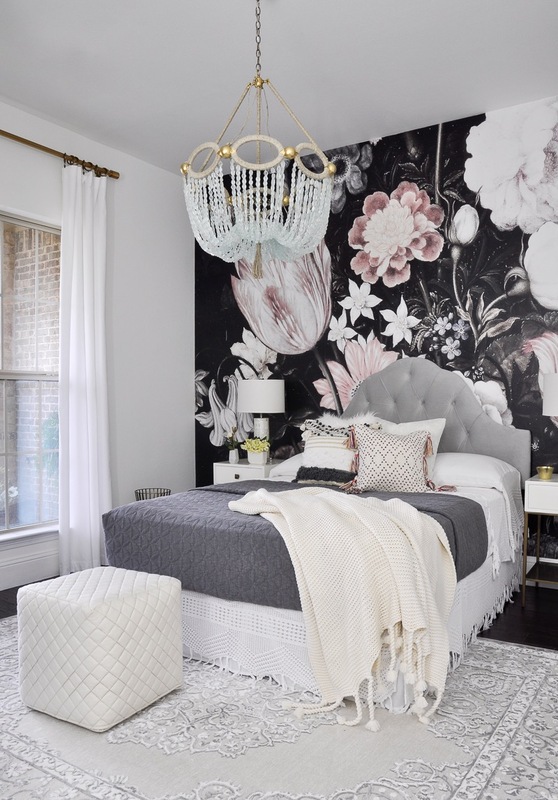 The media partner of The One Room Challenge, House Beautiful, graciously shared my room! 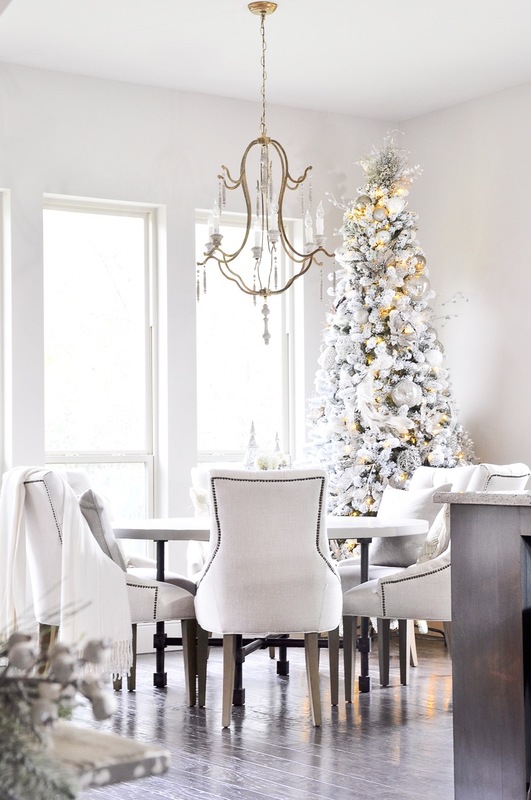 Starting my blog this past February, I could hardly wait to decorate for Christmas this year. It’s my favorite time of the year and I wanted it to be extra special for everyone. Here I share my 2016 Christmas Tour. This is the place where we gather, laugh and make memories. It’s where we chat with each other, tell stories and play games. 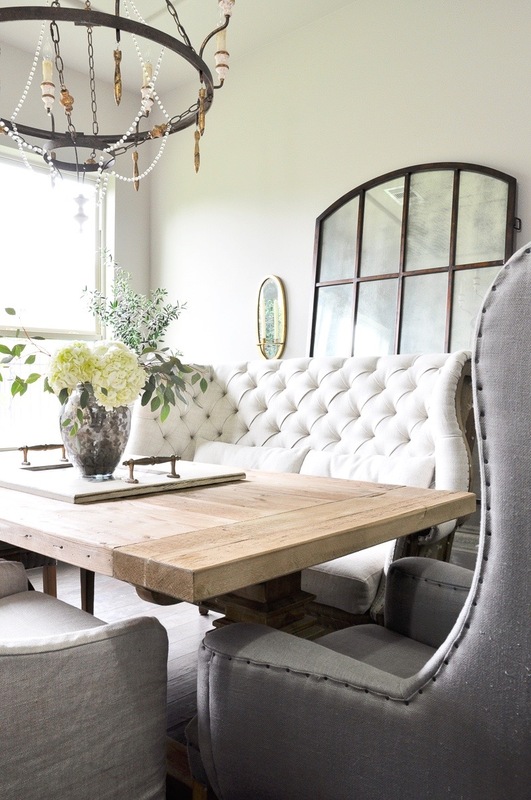 Here’s a little unknown fact: I took more time choosing the furnishings for my dining room than for any other space. I also get the most questions about my selections here. To be honest, I think this might be my favorite room in our home. And the top post of 2016…. 1. Is the Family Room Your Shining Star? Another tour, yes, but also my thought process behind the design of my family room. After the dining room, the family room brings the most inquiries regarding finishes. I hope you like it! Is the Family Room Your Shining Star? I think we can all agree at this point that tours do well! I am so glad you like them. While I was looking at my most popular posts, I also noticed that the page with the most traffic on my site was the Home Tour page. From there, you can link to all of the room tours and to recent seasonal tours. Additional sources can be found here. 2016 was an exciting year for me and as a new blogger and I want to thank you for your interest, kindness and support. Your comments, emails, Instagram comments and shares, and Pinterest repins mean the world to me. So, thank you again! Please let me know what you would like to see in 2017! Now, take some time to visit all of the bloggers below. You will find each of their top posts from 2016 along with numerous inspirational home decorating and DIY tips! Also, a special thanks to Cami from TIDBITS for organizing this amazing lineup! Can’t wait to see what is in store for 2017! I’m hoping for a great year! Thanks so much for stopping by! Thank you so much Bree! It certainly has been an exciting year! So glad we were able to begin our blogs at the same time and learn together! Thank you Randi! My friendship with you is one of the best things that came out of the past year. Can’t wait for 2017! The growth you’ve achieved is incredible! I think you were meant to be on this path. Thank you so much for sharing with us and all the inspiration! I’m SO glad I found you this year. You are so talented and your home is gorgeous. Happy New Year! Can’t wait to see what you do in 2017. Thank you Heather! Can’t wait to see more from you as well! I am glad to have found you this year!